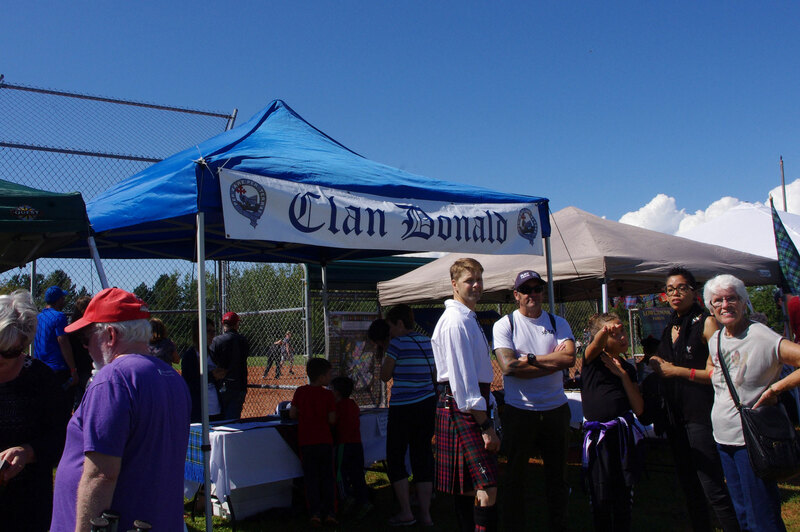 We look forward to welcoming all Clans to our Games. 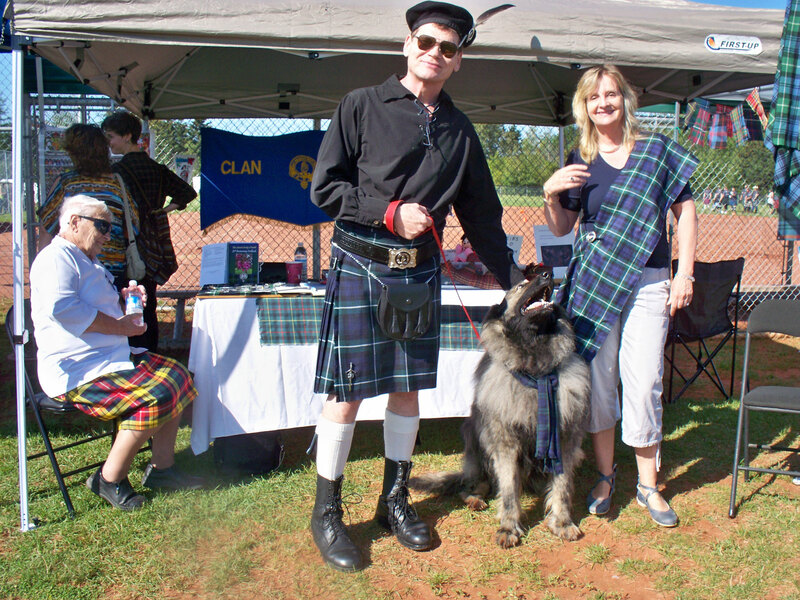 We do, however, request that you bring your own table, chairs and tent/canopy. Please fill out your requirements below to enable us to allocate your space. Please note there will be no vehicular traffic allowed on the field after 8.00am on the morning of the games due to some competitions beginning prior to 9.00am. The following rules are for your protection, your customer's protection, and for the protection of the venue & organisers; they also help to maintain the standards and quality of the Games. Read carefully prior to booking a space to be sure that your booth complies with them and to avoid any misunderstandings. 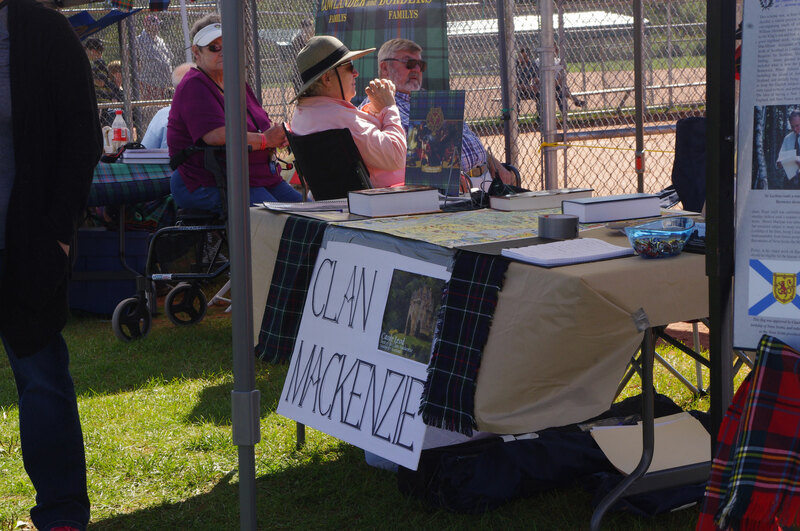 Any items offered for sale by a Clan Society must be suitable for display in a public area, not offensive in nature and must be of a high quality. Suitability will be at the sole discretion of the event organiser. 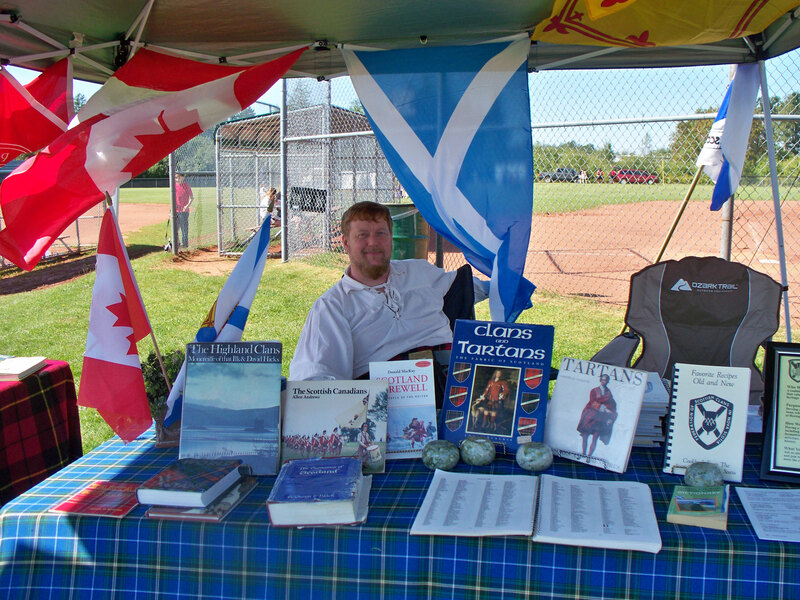 Exhibitors must ensure that their display is completely set up when the Games officially open. 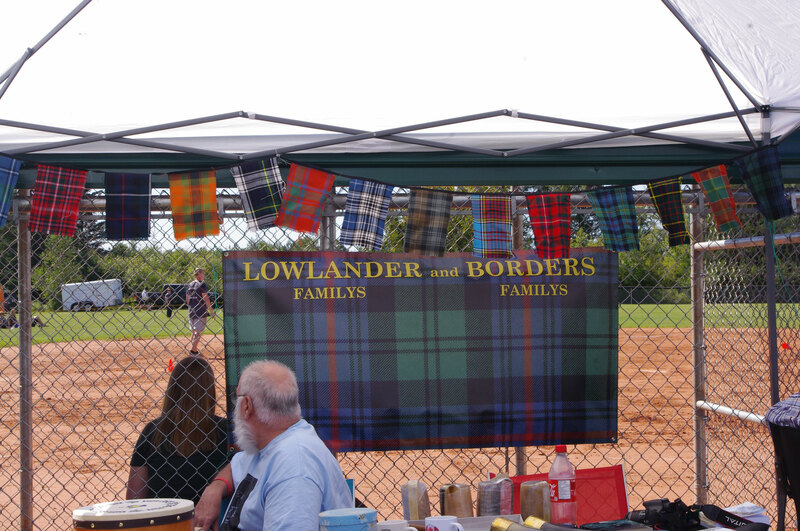 Exhibitors are expected to keep their items neatly displayed at all times and to be at their designated space during the hours the Games are in progress. Due to the nature of the event & restrictions of traffic, exhibitors shall not disassemble, pack up or remove any part of their display prior to the official closing time unless in an absolute emergency. An official must be contacted in this case. All exhibitors must contain their display, work or product and their storage boxes within the dimensions of their space. All garbage must be removed after the Games have ended. Tables/booths/tents/displays must in no way obstruct or endanger the neighboring people or areas. If you are having a walk-in booth, you must provide adequate walk-in space within your designated area. Each vendor is responsible for adhering to provincial, and municipal regulations and restrictions regarding their individual stock. Collection of HST & GST & Insurance is the responsibility of the registered exhibitors. 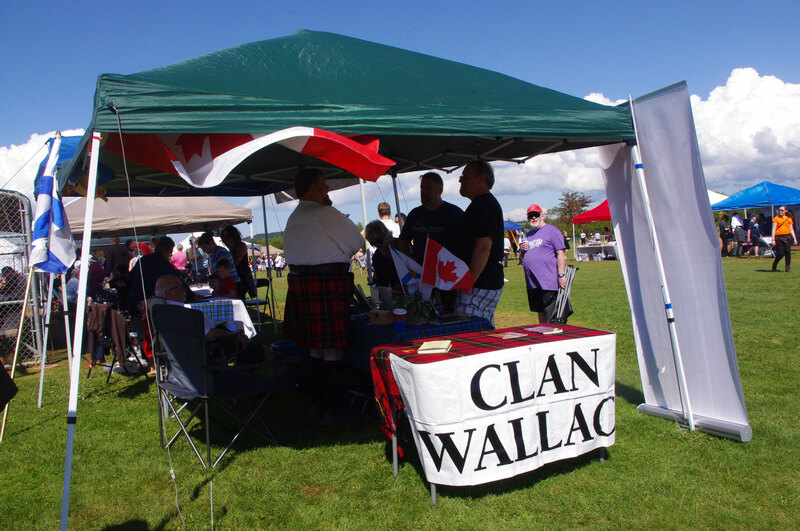 The Colchester Highland Games & Gathering Society, the venue, Village of Bible Hill Recreation or any of its officers or members shall not be deemed responsible for any incident, injury or death resulting from the presence of your Not for profit association/society booth. Smoking and drinking of alcohol are not permitted in the exhibition areas. Recorded music is allowed only if it does not interfere with any other exhibitor or event taking place. All spaces that are not occupied by 09.00hrs will forfeit their space . 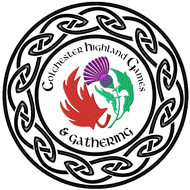 By submitting this application form I confirm that I have read and will abide by the Colchester Highland Games & Gathering Rules & Regulations for Clan Society Spaces. I understand that if I am not set up by 9.00am on the day of the games I will forfeit my space.